E3 2015 showed us not one but TWO new Tomb Raider games to add to the long on-going franchise, these two games being the Rise of the Tomb Raider which is the sequel to the 2013 reboot simply titled Tomb Raider, and the second game being a little mobile game called Lara Croft GO from the guys over at Square Enix Montréal, the same developers who brought us Hitman GO, a fun turn based Hitman game, that was almost felt like a board game, it was rather enjoyable to look at and play. While I was watching E3 I noticed this title and it intrigued me, mostly because for one it seems that Square Enix have found this new niche of mobiles games where they’ll take an IP of theirs and adapted it into board like strategy game which from what I can recall is fairly new and the atheistic they’ve paired with it fits extremely well, especially since it is on a mobile device. 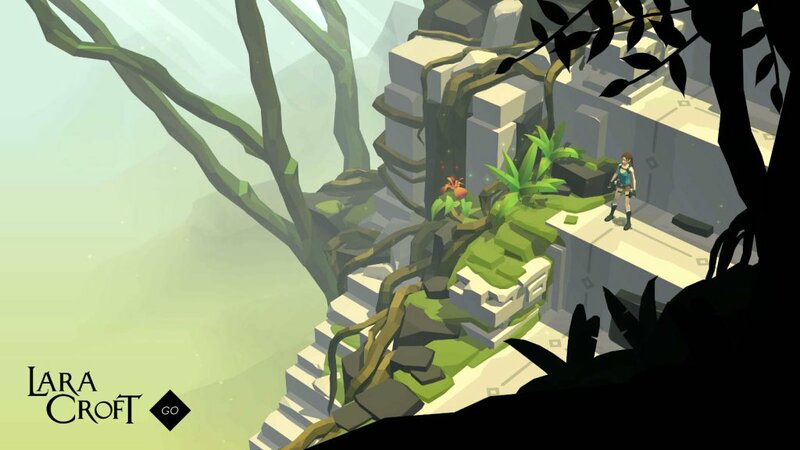 The other reason I was intrigued by the game was from what we saw it seems to be more like the original Tomb Raider titles, focusing on a puzzle solving style of game-play opposed to the action set pieces of the reboot. It’s definitely been said before but everything about the Tomb Raider reboot seems to be attempting to be the Xbox’s answer to Uncharted, and in all fairness I can see why Microsoft would want a title to oppose one of Sony’s best selling console exclusives, however in the process it seems they’ve taken away puzzles for action set pieces, which isn’t to say having set pieces in a game makes it bad, set pieces can add pressure and tension as well as make for cool action scenes, but Tomb Raider feels over saturated with them, the majority of the game being moving from set piece to set piece. It seems to me that the game is so focused on being Uncharted that it hardly feels like the old Tomb Raider games at all, other than sharing a title and main protagonist the newer games of the franchise share little in common, particularly game-play wise which when talking about video games tends to be important. 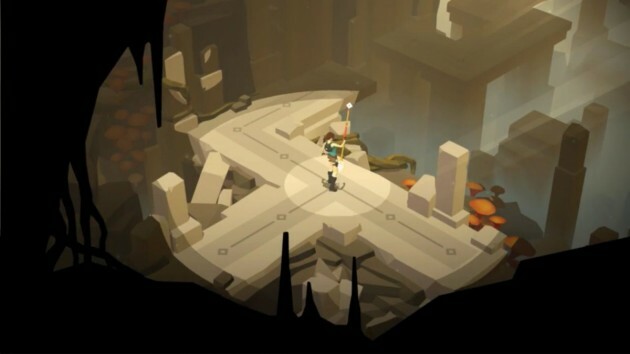 From what we’ve seen of Lara Croft GO we can assume that the game is definitely puzzle focused, in fact the devs themselves call it will a turn-based puzzle experience, which says to me there will still be combat, possibly some stealth aspects and overall will be fairly strategy based. I can honestly say I’m looking forward to this mobile addition to the franchise more than the latter, triple-a addition and hope that maybe the success of this game will lead Microsoft and Square Enix to at least incorporate some from of puzzle focus back into the franchise. So if you’re more of fan of the puzzle orientated Tomb Raider titles then fear not, there has yet to be an official release date as of yet, however we do know that it will be sometime later this year. Next articleFor Honour – Top Pick from E3!